With Stockton Calling set to take place on Saturday 15th April, there’s reason for double celebration that month for music fans as it’s just announced that Cattle & Cane will be headlining The Georgian Theatre stage at this year’s event, in a month that also sees them release new album Mirrors on Friday 28th April. Their subtle, mesmerising harmonies should be the perfect note to bring the curtain down on what is sure to be another hugely successful event. 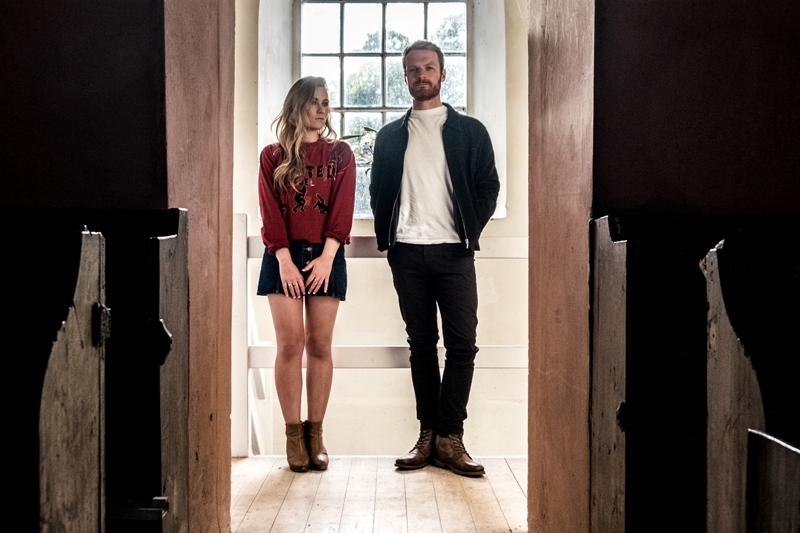 Siblings Joe and Helen Hammill know how to melt even the hardest of hearts, and them soundtracking the ever popular event should pull a lot of their ever loyal fanbase. With appearances at a number of festivals last year, they’re sure to be just as excited as us for festival season to roll around again. With sumptuous melodies, the Teesside natives’ folk pop gems are already looking to be a highlight of the upcoming year. Cattle & Cane headline Stockton Calling’s The Georgian Theatre stage on Saturday 15th April.